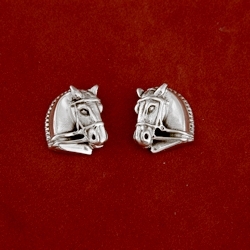 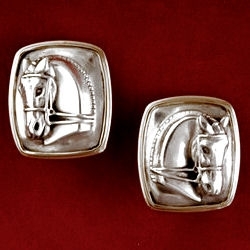 Classic sterling silver horse head earrings 3/4″ wide by 1″ long. 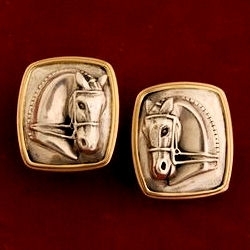 Made with a post and omega clip back and come with a rubber earring pad. 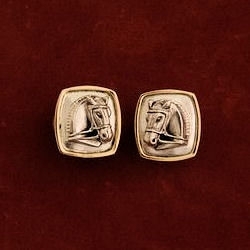 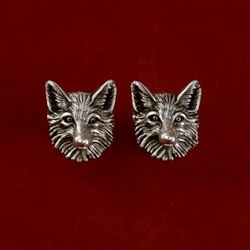 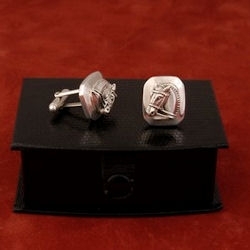 These earrings make a distinct statement and perfect for any occasion. 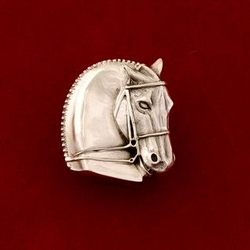 Matches all the Classic Collection designs.